Performance is key and the latest Under Armour Spieth’s signature collection — Under Armour Spieth 3golf footwear delivers exactly that. 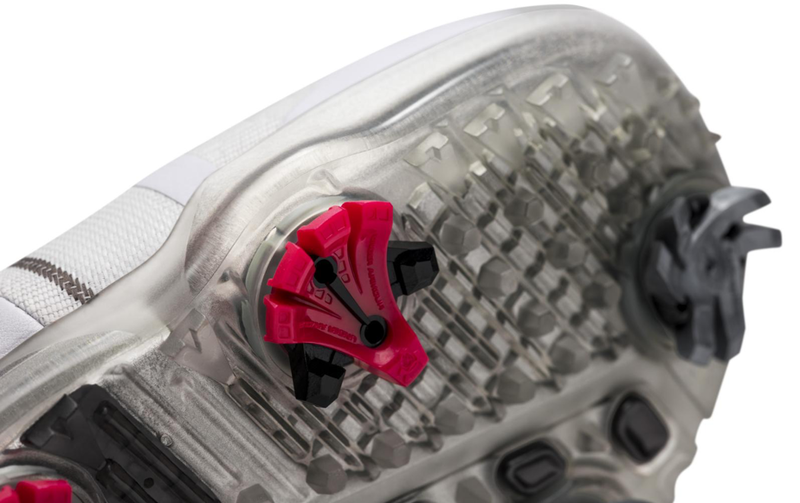 Designed to be the most technologically advanced golf shoe in the market globally. Jordan Alexander Spieth, the 3-time Major Winner Champion, collaborates with Under Armour to produce an exclusive footwear to benefit the three key areas that golfers would need – traction to support the swing, comfort while walking the green and waterproofing for any elements. Under Armour brings you the latest Spieth 3 collection. “The Spieth 3 is the best one yet. No question about it. It’s easy for me to be really excited about it. I can definitely feel the difference, and seeing the data to back up the work the Under Armour team put in confirms it,” said the PGA Tour golfer, Jordan Spieth. Introducing the lightest weight golf footwear as compared to the previous Spieth collection, Under Armour Spieth 3, incorporated the new evolved in rational resistance which are the UA Rotational Resistance Spike and Softspikes Silver Tornado spikes for lockdown horizontal traction and provides all-day comfort. 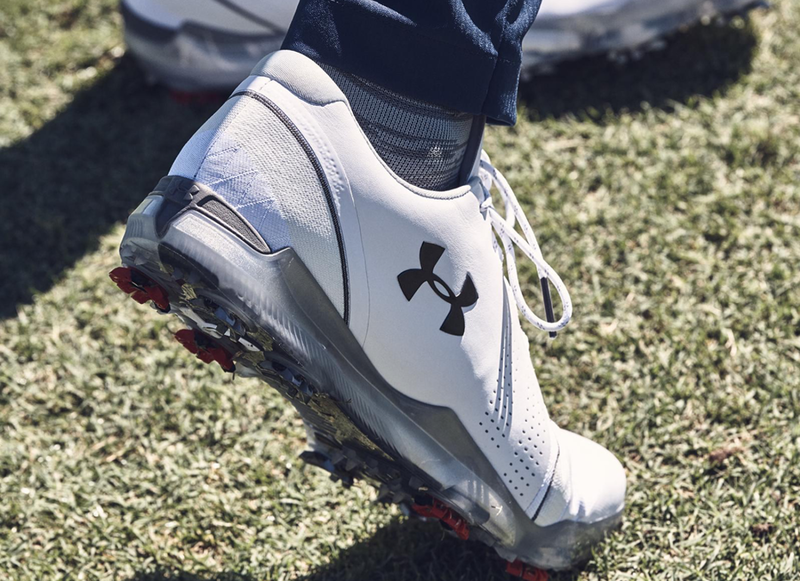 The latest Under Armour Spieth 3 incorporates the UA StormTM technology to keep golfers worry-free as it repels water without sacrificing its breathability. The pair which comes with the microfibre upper provides an ultimate comfort to every golfer even while walking on the course field. The signature collection of Under Armour Spieth 3 is priced at RM1,099. The collection is available at selected Under Armour brand house and Under Armour online store at http://www.underarmour.com.my/.